Alicante (ALC) airport is about 98 km from Moraira with a journey time of about 65 minutes by private transfer or 85 minutes by direct shared shuttle. Murcia (MJV) airport is 180 km from Moraira with a journey time of 2 hours by private taxi transfer. 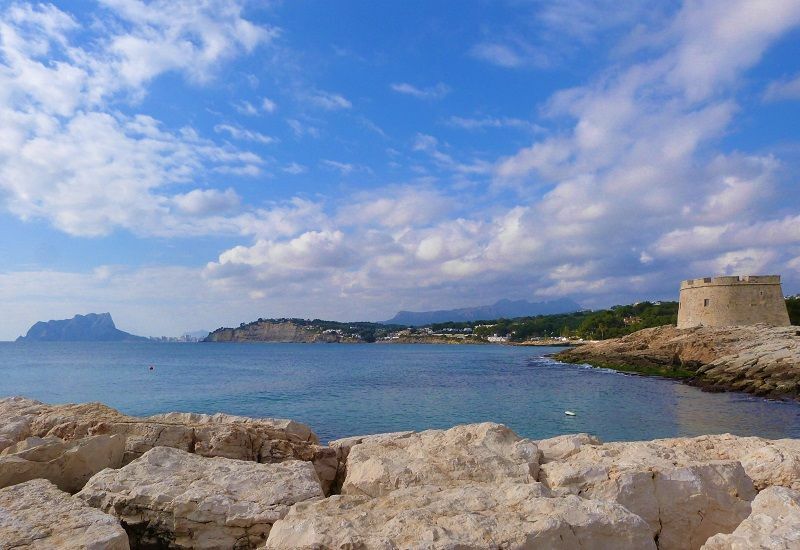 Moraira is a quiet and relaxing seaside town half way between Alicante and Valencia airports. Well known as a summer holiday destination with superb seafood restaurants and safe sandy beaches. Times: WINTER From November 1st until March 31st for flights arriving or departing between 08:00 and 22:00. SUMMER From April 1st until October 31st for flights arriving or departing between 08:00 until 00:00.